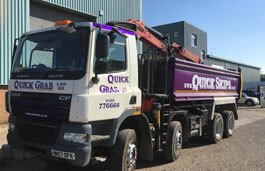 Our Business is Rubbish, but our Service is great! 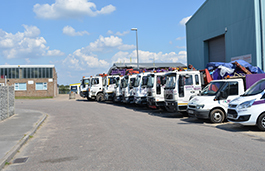 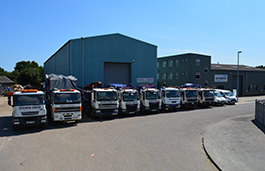 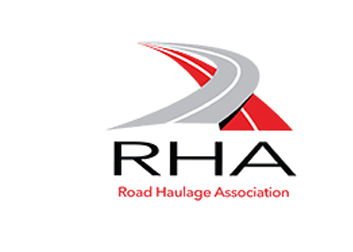 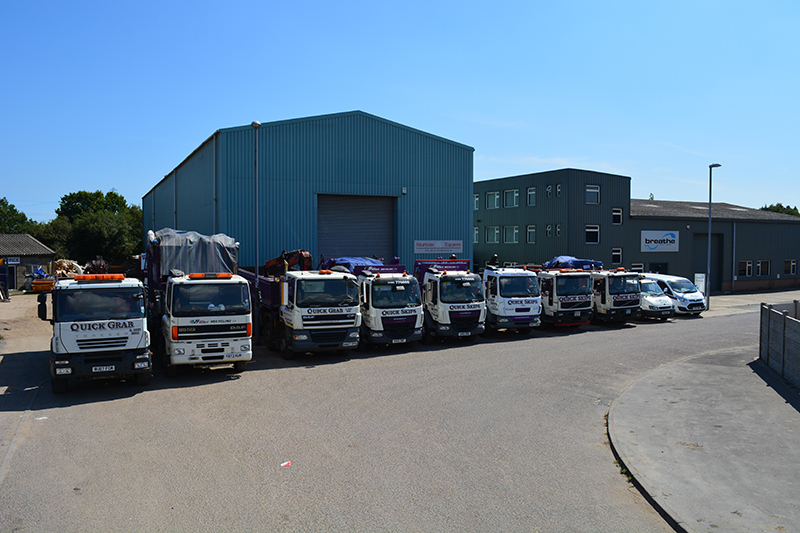 We are the only independent Skip hire company in Bournemouth we have the privilege of our own waste transfer station based on-site which enables us to bring the most highly competitive prices through Dorset, Hampshire & Surrounding area's. 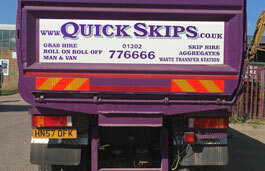 a skip or a grab lorries. 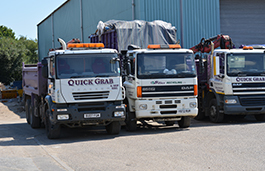 Trusted Family Run Business Established Since 1993! 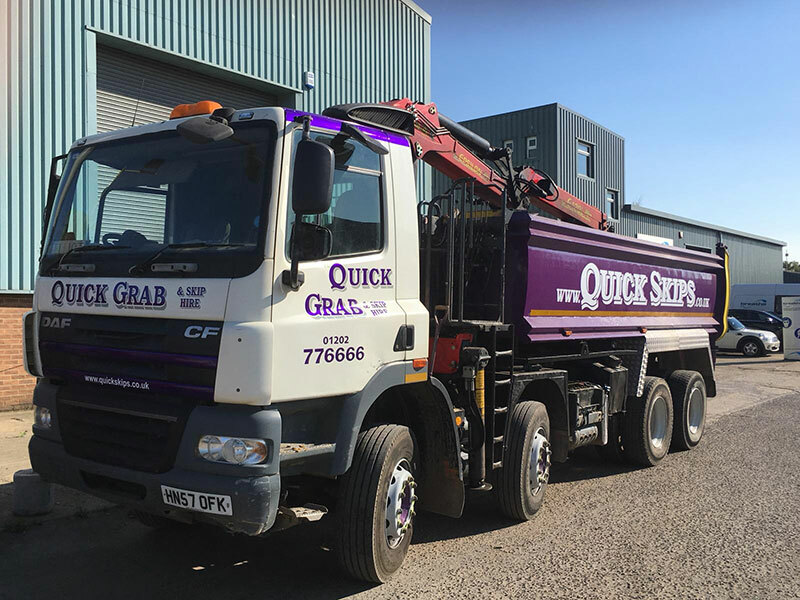 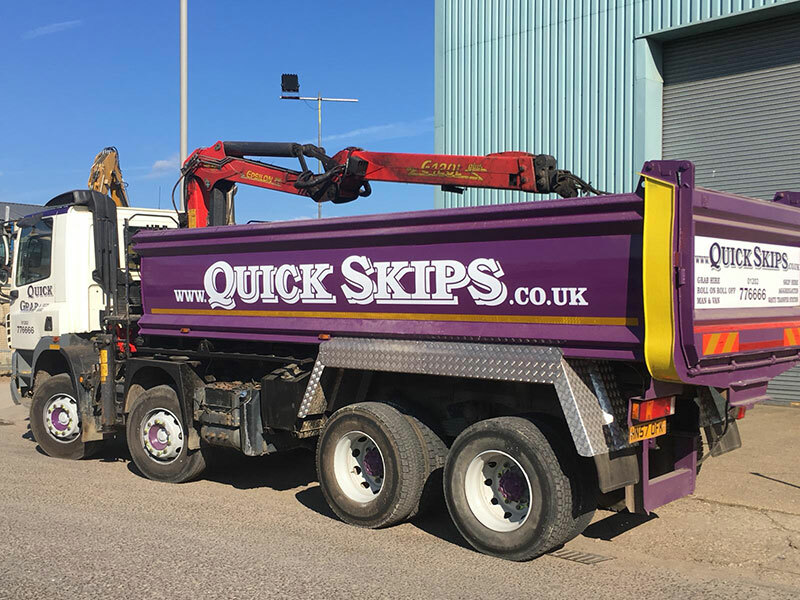 Welcome to Quick Skips if you need a skip hire in Dorset, Hampshire & surrounding area's you can count on us to deliver an efficient hassle free and highly competitive price. 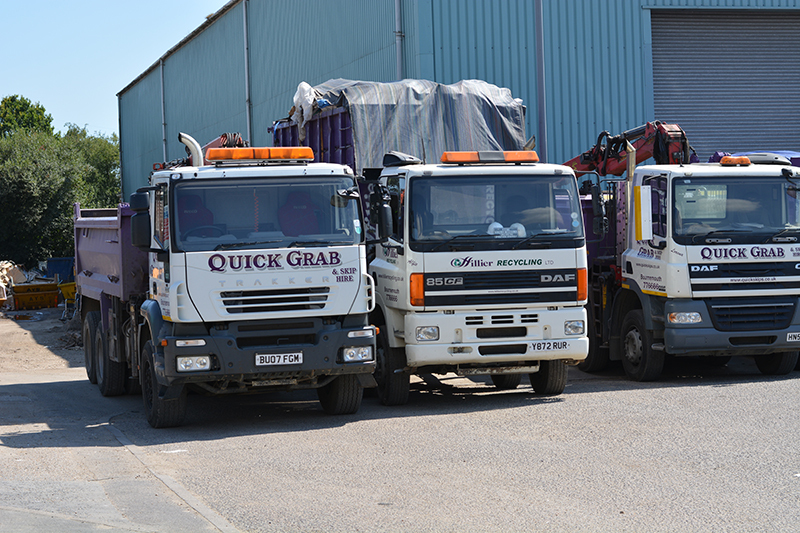 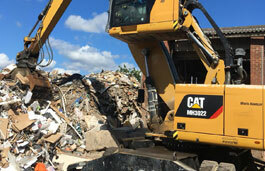 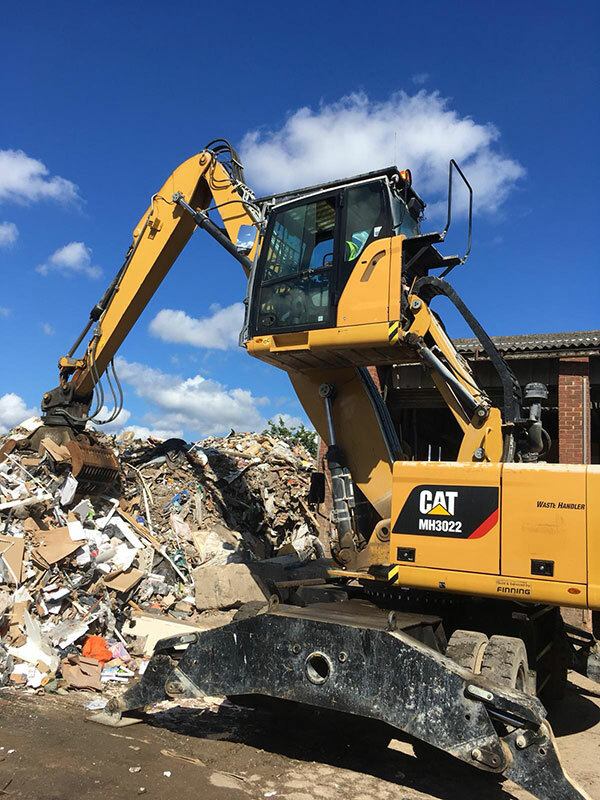 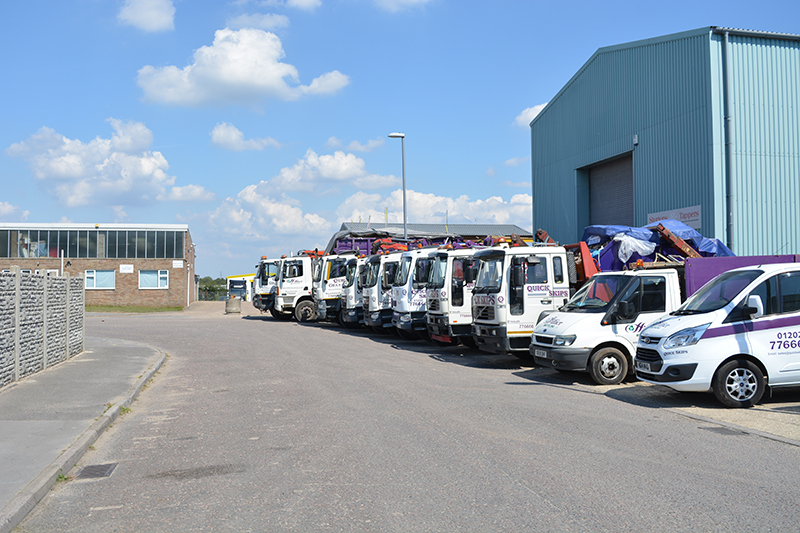 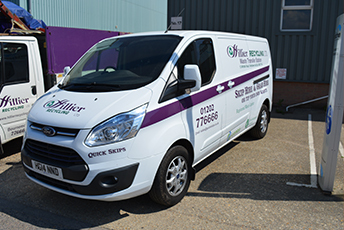 Based in Ferndown Dorset we have our own on-site recycling centre, which can operate on most projects to assist in recycling and consistently recycle in excess of 70% of the waste/ Materials. 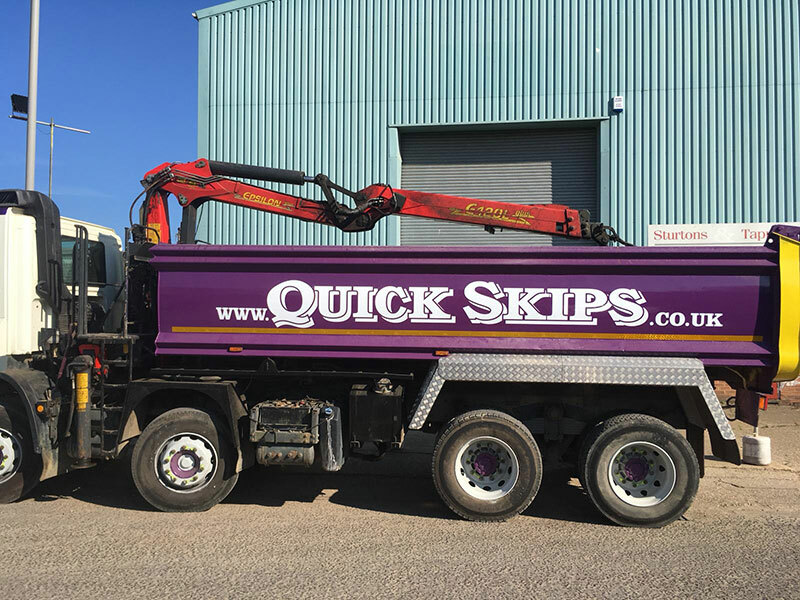 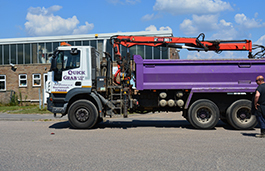 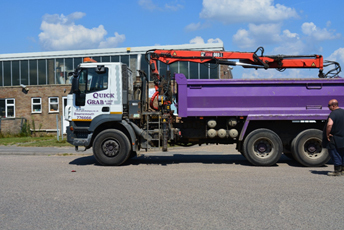 Here at Quick Skips we have a duty to provide the most comprehensive health & safety training as transport accidents are one of the most common causes of serious accidents and fatalities in the waste management industry. 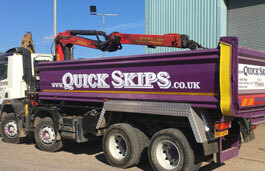 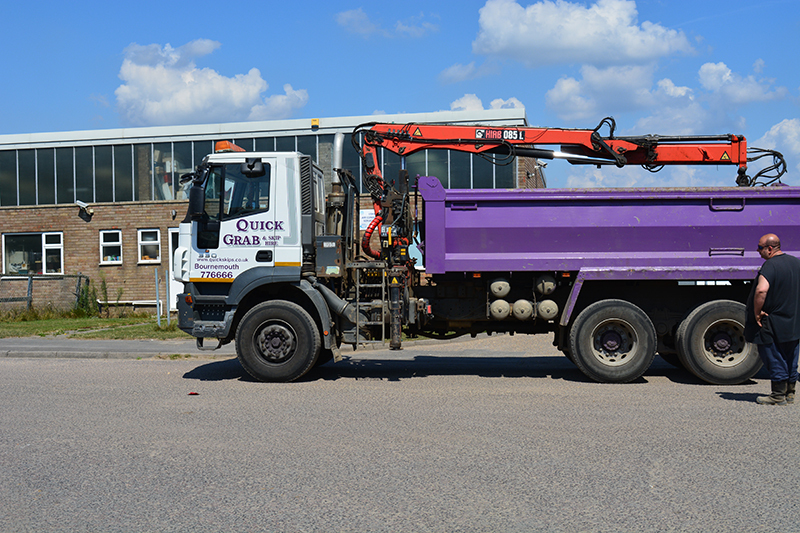 Contact Quick Skips today for a free no- obligation quote on your project. 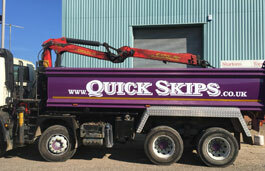 Just click the button below and we will be happy to assist you further. 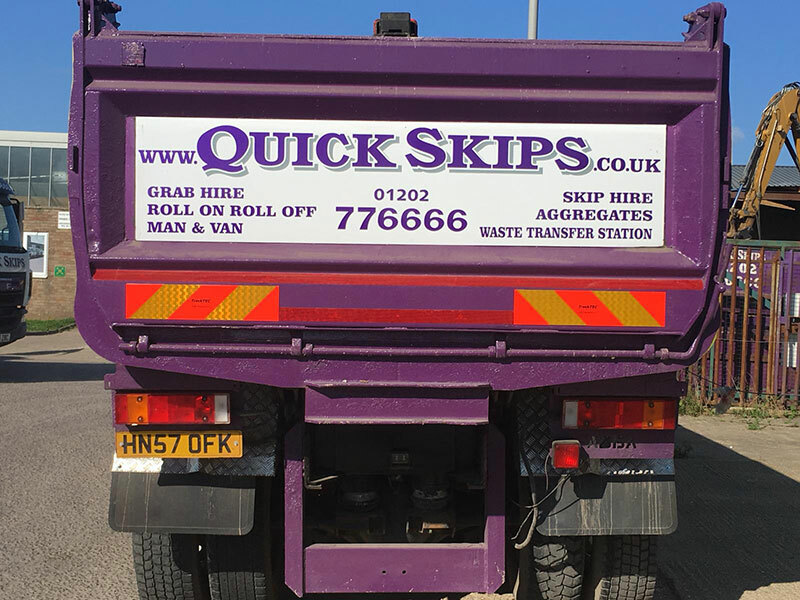 © Quick Skips. 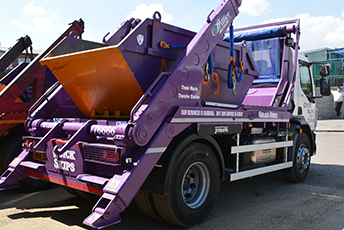 2019 All Rights Reserved.